This is a long overdue post. Been busy with other things lately that I haven’t found the time to pen down my thoughts. 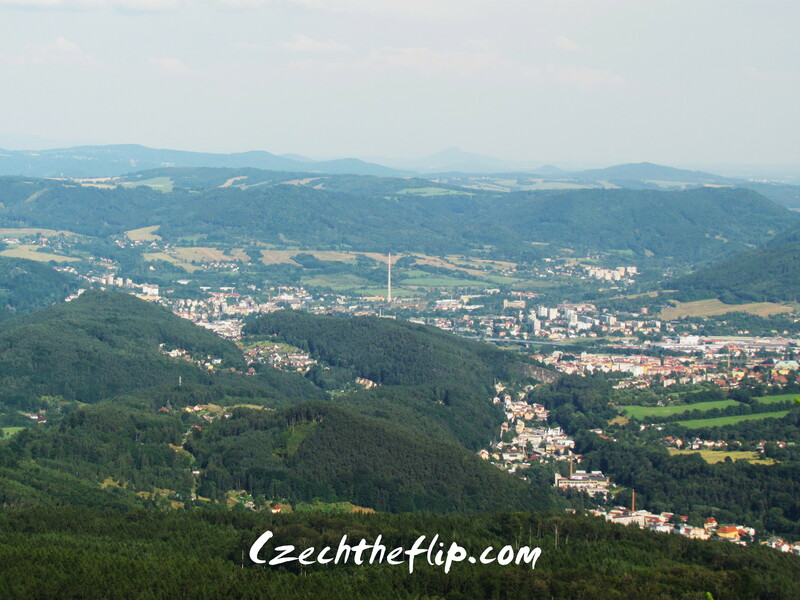 Anyhow, I mentioned in a previous post about Decin, one of the beautiful places that we visited this past summer. 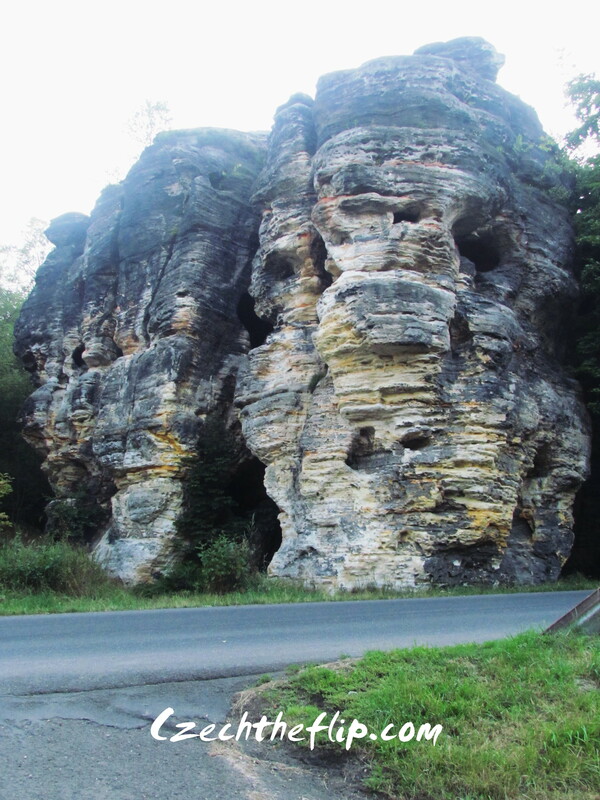 It was actually a side trip for our actual destination – Czech Switzerland. Before we got here, I initially thought that Czech is a boring place since it’s too far away from the sea, and it is relatively small. But after living here for 3 years now, its diverse topography really impressed me a lot. What do you know, they actually have miniatures of famous countries all within this small state. Czech Switzerland is the youngest among CZ’s national parks. The Elbe river, which separates Czech and Germany splits the park as well. 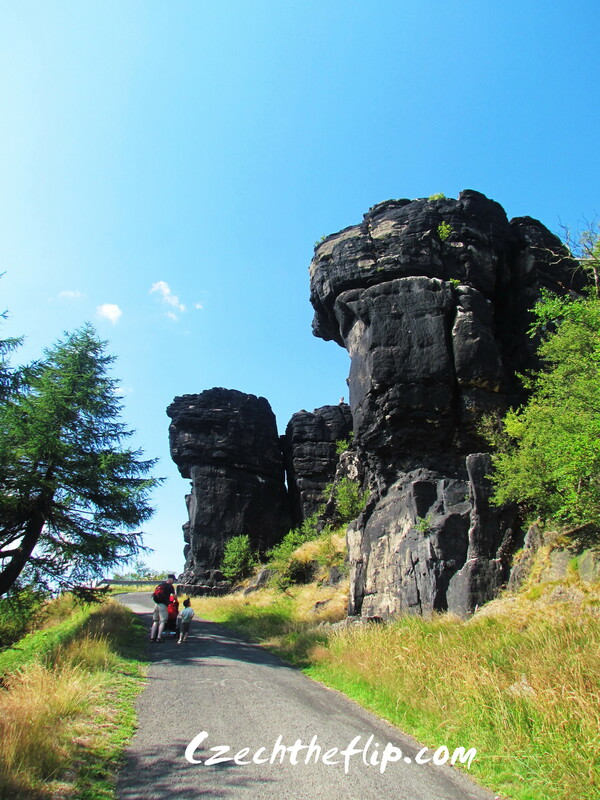 Hence, it is both called Czech Switzerland and Saxon Switzerland. It’s romantic name can be credited to Adrian Zingg and Anton Graff, two Swiss painters and teacher that the Dresden Academy in the mid-18th century. As they were travelling to places close to the Elbe, their painting gained popularity and became the basis for the promotion of the beauties of nature. 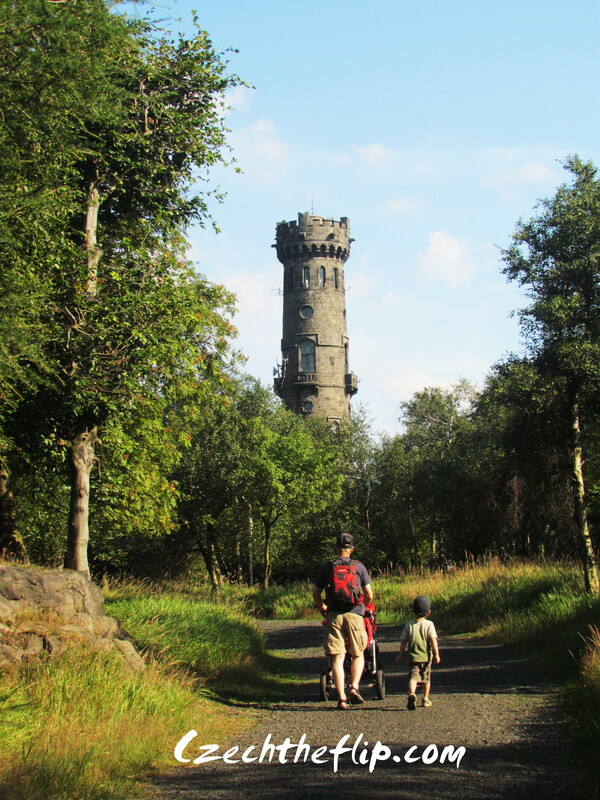 Since my daughter is still too young to do any serious hikes, we were only able to visit the parts with easy trails. This was the landscape that greeted us on our way to our hotel in Tisa. 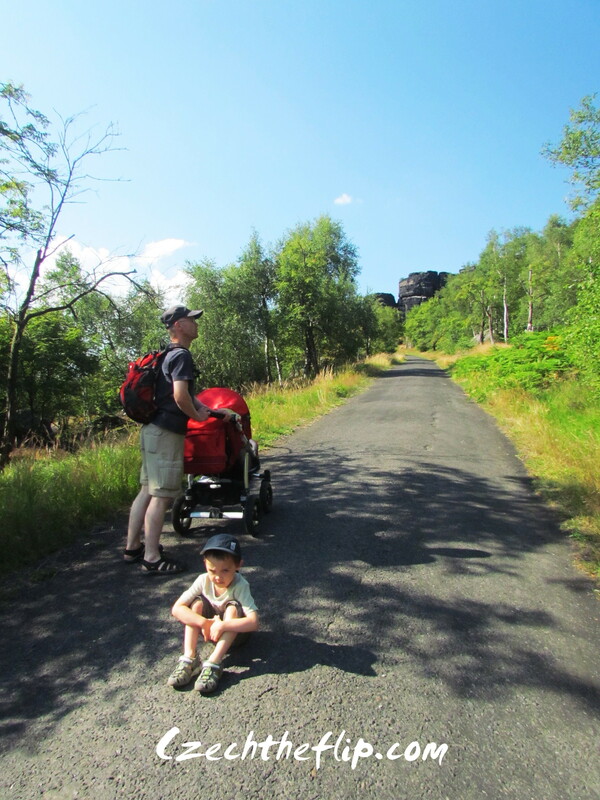 We did a short hike on paved road, and everyone enjoyed it immensely. Although there was a time when our little man had a temper tantrum. But there’s nothing that can’t be fixed by a small joke, a hug and a kiss. And he’s a happy trooper again. The walk was all worthwhile after we saw the view that awaited us. Out here you can see the key cities in the region. Even Mr. Grumpy enjoyed the sight. The area that we visited is just a tip of the iceberg. There are still far more beautiful sights in this national park. But I’m glad we were able to visit the place, so then we can come back for more. 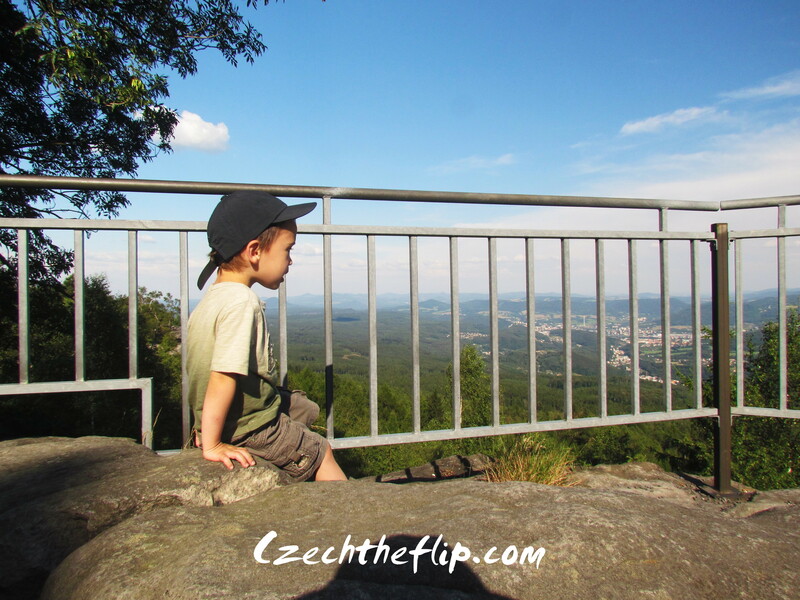 If you would like to know more about Czech Switzerland, you can visit their site here. You do very cool things with your kids! The photos are beautiful, both the landscapes and your family! Beautiful pictures! I love ‘seeing’ places I may never see in person. Thanks for sharing. I just stumbled across your blog. Very nice.